Let me start this article with a question. 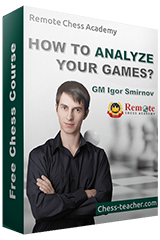 What is the best chess strategy? Reading this, several important chess rules and principles would probably be floating around your head –control the center, develop minor pieces first, castle your king, open files for your rooks, and so on, right? Please, take a minute or two, and try to figure out the most important chess strategy, and only then continue reading. Done? Great, now continue reading! Yep, I’m the author of this course! 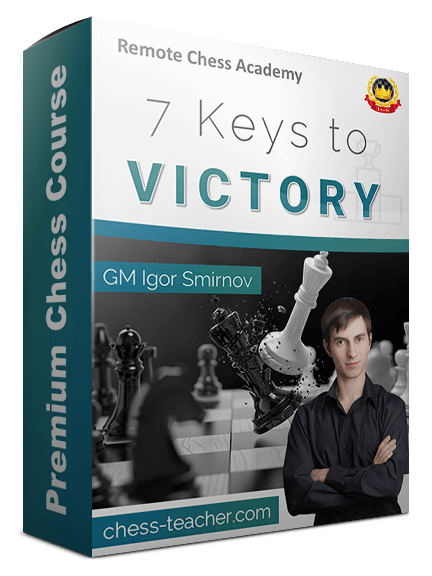 🙂 As you can see from the title of the course, I’ll be sharing with you 7 keys to victory in chess. Do you remember the question I asked at the beginning of this article? I assume that you’ve selected some chess rule/principle as the best chess strategy. 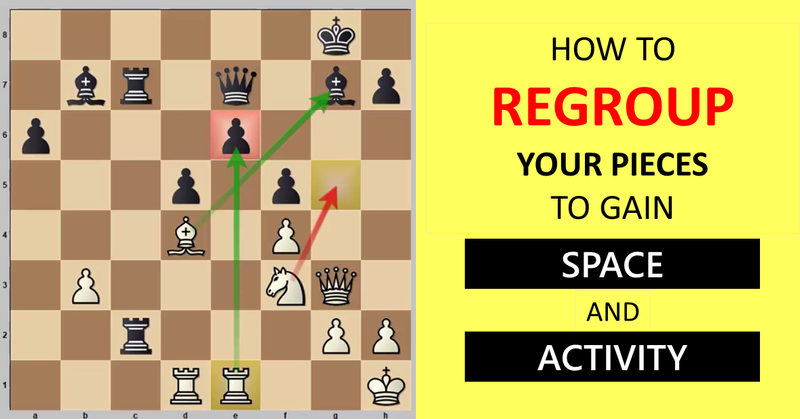 To help you evaluate your answer, and to help you learn and understand the best chess strategy, I’ve prepared a video lesson. P.S. Our site had some problems in the past few days – some blog-posts were not available. We’re sorry for any inconvenience cause. By the way, stay tuned, I’ll announce the release date of the course and more details soon.